"This is a world divided by blood – red or silver." 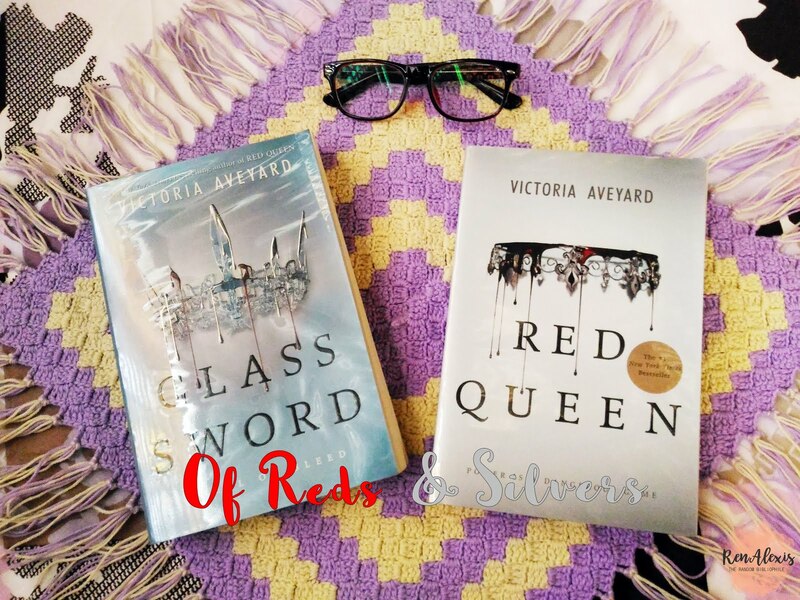 Victoria Aveyard's Red Queen series is a YA fantasy-dystopia with a world only the most imaginative could ever think of - a world divided by blood - red and silver. The Reds are the common people who are slaves to the Silvers who possess god-like superpowers. The main character of the book is named Mare Barrow - a Red girl from the Stilts trying to survive poverty day by day. 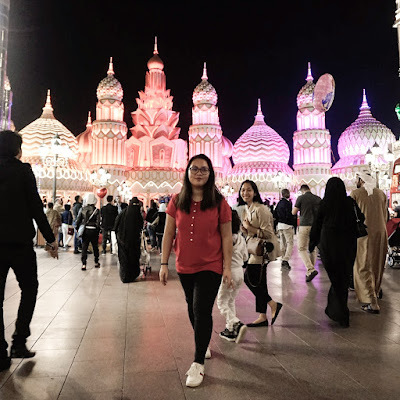 The story didn't really start up until Mare was brought to the palace to work as a servant, who later on discovered that she was different from all of the other Reds. Possessing a deadly power of her own, she was held captive by the queen who tried to manipulate her into submission. Mare wasn't easily tricked that the queen was using her for the greater good, instead, she found herself allying with the Scarlet Guard - a Red militant resistance group aiming to bring down the Silver Regime. This is a story of betrayal and lies, and Mare is caught up in between. Will she have the courage to face it all? 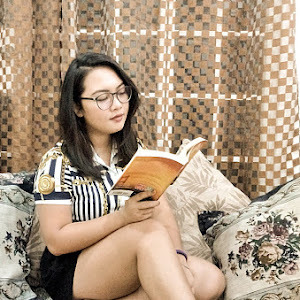 I won't be giving away any spoilers in this review because I know some of you won't be very happy to read any spoilers, so I will try my best to just say my thoughts about these books without giving away too much. 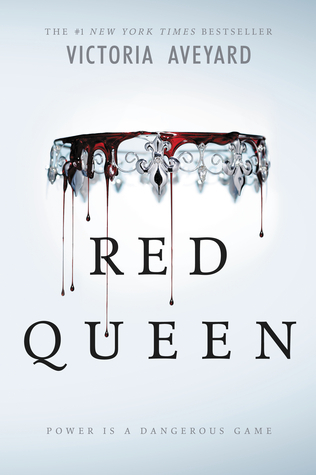 I have actually read Red Queen early last year and I have loved it. When Glass Sword came out, I decided to buy both physical books because the covers were just too pretty to pass up. I read book one again last month because I wanted to refresh the details before diving into book two. 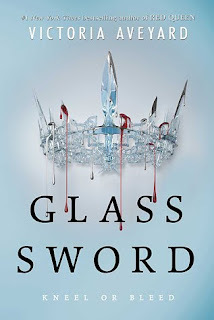 I finished Glass Sword last week and now, I CAN'T WAIT FOR BOOK THREE: KING'S CAGE. The idea of having a world divided into castes by the color of your blood is so sick. 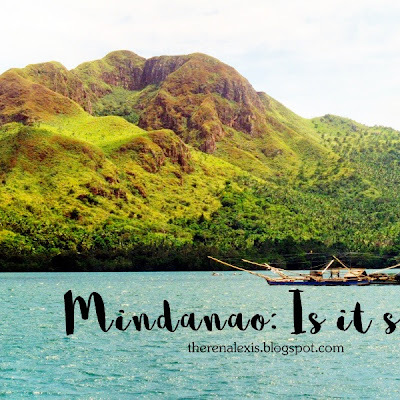 When I first read about it, I was instantly curious. It has a very simple concept but the way Victoria told the story made it magical. Finding out the different powers of the Silver elite was the icing on the cake for me. I am very fascinated when it comes to supernatural powers and stuff, it really gets me in the mood and my imagination just goes crazy. Maybe this is why I am so fascinated with fantasies. Like all other dystopian novels, the society in this book is in an uproar because of oppression and the inequality between the division of human beings. Red Queen, though, differs from all others because of some things. It has its own magic and plot twists that will keep your nose stuck in the book. Characters that are of note are Mare (of course), Maven, Cal, Kilorn and Shade. Boy, not giving away spoilers are hard, haha. Through the book, Mare's character goes through a lot and you can really notice the change in her. She has a very complex character that at first, I was annoyed with her cowardice and her selfishness. 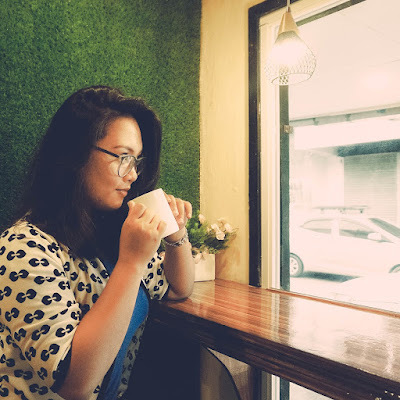 But as she struggled to find her heart and her true self, she somewhat became a possible favorite because of her unrelenting perseverance to do what she thought was right. Maven was very lovable at first but turned out to be someone you would not want to be associated with. And then there's Cal who confuses me sometimes, and Kilorn who annoys me greatly. Shade though will be loved by all, I think, hehe. The endings of these books are major cliffhangers. 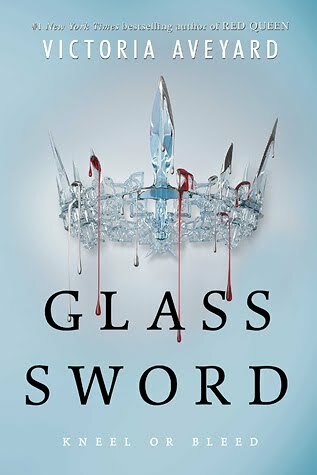 When I read the end of Glass Sword, I was just beating my pillow down because it was THAT intense. Again I repeat, I cannot wait for book three!